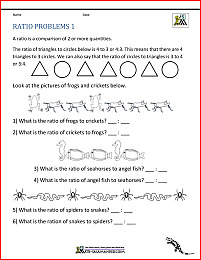 Welcome to the Math Salamanders 5th Grade Measurement Worksheets. 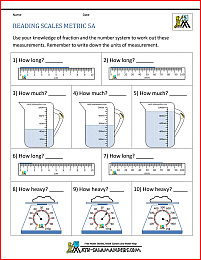 Here you will find our range of Fifth Grade measuring sheets to help your child with their measuring and reading scales. 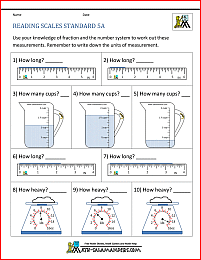 On this webpage, you will find a range of measurement worksheets to help your child learn to read scales and work with both standard and metric units. 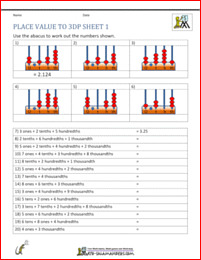 All the 5th grade measurement worksheets in this section support Elementary Math Benchmarks. 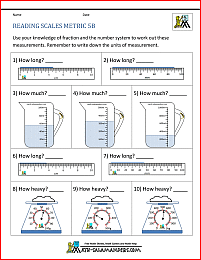 The 5th grade measurement worksheets in this section involve using both standard and metric units to read a variety of scales. 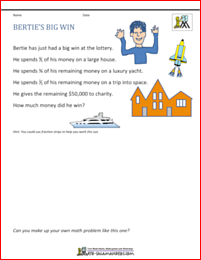 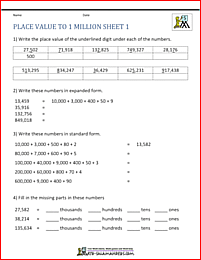 Here you will find a range of Free Printable 5th Grade Number Worksheets.